Enjoyable afternoon cruise with live acoustic music. Pack a picnic lunch and we'll provide dessert. 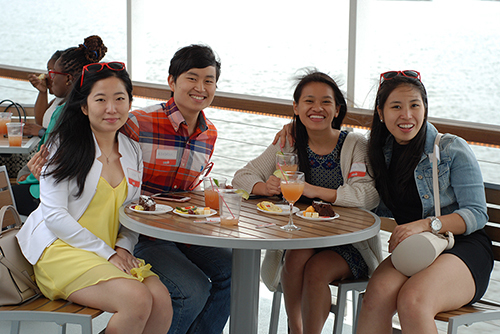 Full bar on board and become inspired by viewing Baltimore from the water.